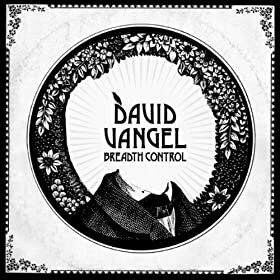 Taken from the debut album "Breadth Control" which is available now on Equinox Records. This is Permanent Records twenty sixth release and definitly one of their best. It's a seven inch single, limited to just 300 copies each one lovingly hand numbered and available now from the Permanent Records website for $5.99. This is actually the b-side... or to be more accurate the double a-side. The other track is called "Weight" and is also very good but not quite as spine crushingly loud as this track. One of two new tracks by Jake Cook otherwise known as Trench Party. Both can be downloaded free from the Trench Party Bandcamp page from where you can also download a couple of older releases. I may have featured this track before but it's well worth another listen. It's the title track on a four track E.P. by yet another San Francsco band who need more attention. The E.P. is available for a modest fee from their Bandcamp. This is the lead track on the new Grass Widow seven inch single which is going to be the first in a series of releases on HLR. The b-side contains two cover versions. "Time Keeps Time" originally recorded by Neo Boys and a version of Wire's "Mannequin". Taken from the album "Feed Forward Versions" which oddly enough is an album full of remixes of tracks from "Feed Forward" which was released earlier in the year. Taken from the superb album "Colour Trip" which is still all over my i-pod. 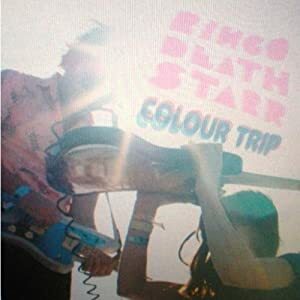 You might have noticed the Ringo Deathstarr live recording further down the page which is also excellent. Their debut album "Sparkler" will be re-issued on Club AC30 in July. It was originally issued a couple of years ago in Japan and although it's well worth having it's not a patch on "Colour Trip". 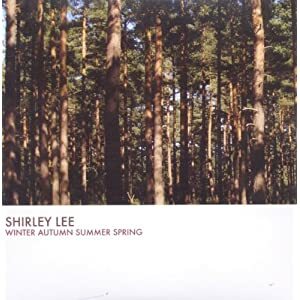 This is a track from Shirley Lee's second solo album "Winter, Autumn, Summer, Spring" which is available now on Missing Page. "Bones" is our first taste of the second Male Bonding album "Endless Now" which will be released on 30th August on Sub Pop. While we're on the subject of Sub Pop records may I draw your attention to the recently re-issued "Bakesale". 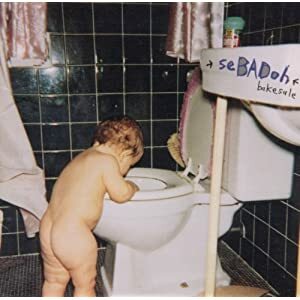 It was originally released in 1994 and was the fifth Sebadoh album, in many peoples opinion their best work to date and it turned out probably their best work period. Anyway it has been re-vamped by Sub Pop as a forty track double album which considering the original housed fifteen tracks is some going. The first disc is the re-mastered album which apparently sounds better but I still prefer the original vinyl and the second disk is full of b-sides, E.P. tracks and rarities from the period which is all well and good but really the first fifteen tracks are all you need here. Taken from the new E.P. 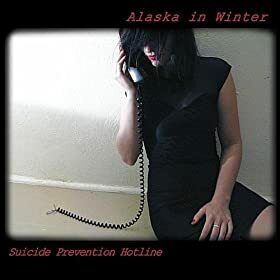 "Suicide Prevention Hotline".